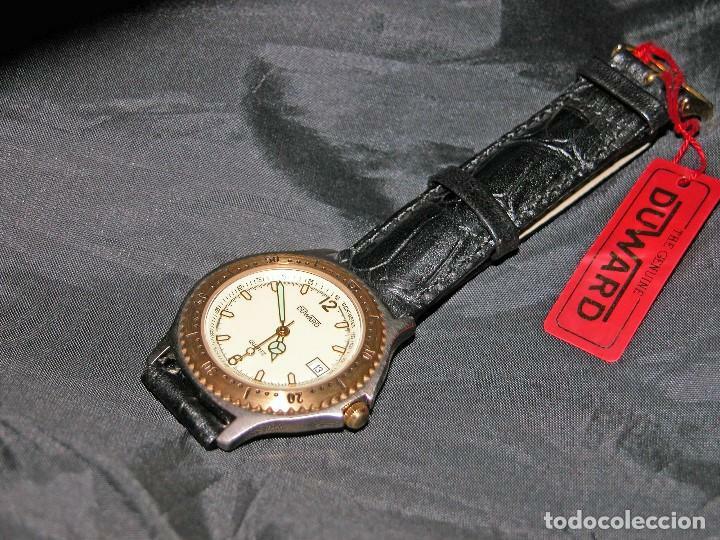 RELOJ DE CABALLERO MARCA DUWARD. BICOLOR. CORREA PIEL. NUEVO. NOS. ​CORREA DE PIEL. CALENDARIO A LAS 3. AGUJAS FLUORESCENTES. ESFERA COLOR AMARILLO. GASTOS DE ENVIO Y MANIPULACION 7 EUROS (Nacional). RELOJ CABALLERO JEAN LAMBERT BICOLOR CORREA PIEL CUARZO. Hora oficial TC: 17:14:06 TR: 90 ms.